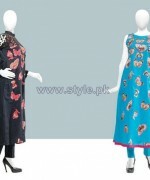 Taana Baana summer arrivals 2014 have recently launched. 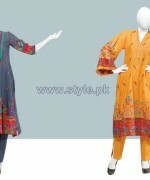 Taana Baana is a fashion brand who has launched so many collection for women. Recently, for the season of summer 2014, Taana Baana has launched their volume 3. Taana Baana summer arrivals 2014 volume 3 includes unstitched dresses in simple stitching ideas. Let’s see them below. 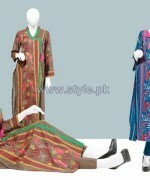 Taana Baana is one of the Pakistan’s leading and famous fashion brand. Taana Baana has been working since year 2011. Taana Baana is now a well reputed fashion brand in or country. Taana Baana has launched so many collection and gained a good response. 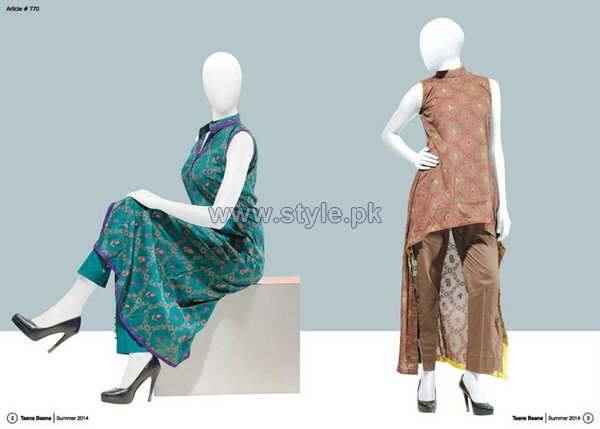 Taana Baana has launched their summer collection 2014 volume 1 and 2 sometimes back. Now here is a volume 3 has released. This collection of summer dresses 2014 have fully deigned with cuts, hues and high ends. 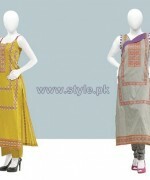 These all dresses are perfect for casual wear because of their simple style, colors and designs. 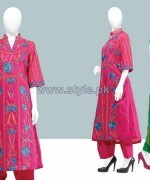 Each and every dress has embellished with lovely prints and embroidery both. 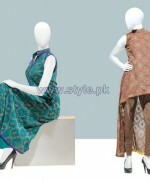 The colors used for this collection are bright such as purple, brown, red, green, blue, black and so on. 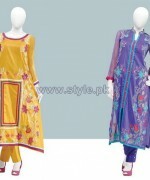 Taana Baana summer arrivals 2014 volume 3 have full of with cuts and high ends. Girls!! if you want to look decent in lawn dresses then must be check out the collection of Taana Baana summer arrivals 2014. 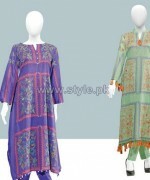 These dresses have fully adorned with single prints and neckline prints. Girls!! just wait a bit here and have a look at them here below. Tana Baana Summer Arrivals 2014 For Women. Taana Baana Lawn Dresses 2014. 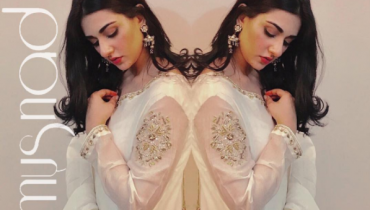 Sarah Khan’s Picture Wearing Musnad Outfit!